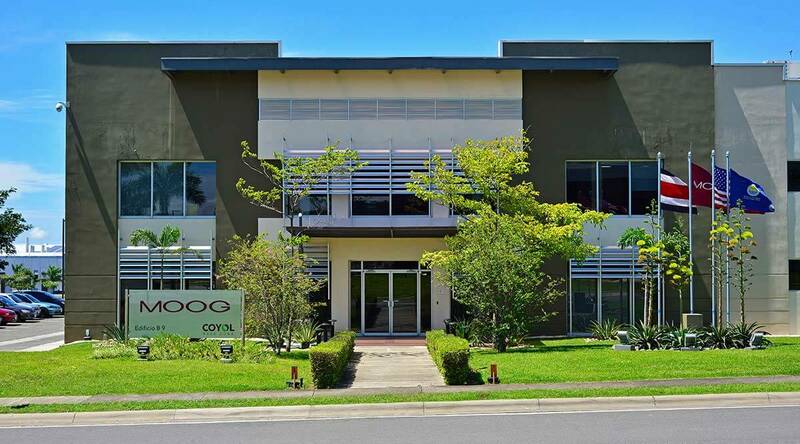 Moog Medical Costa Rica has had as its main challenge to balance the growth of its operations with the conscious use of natural resources. 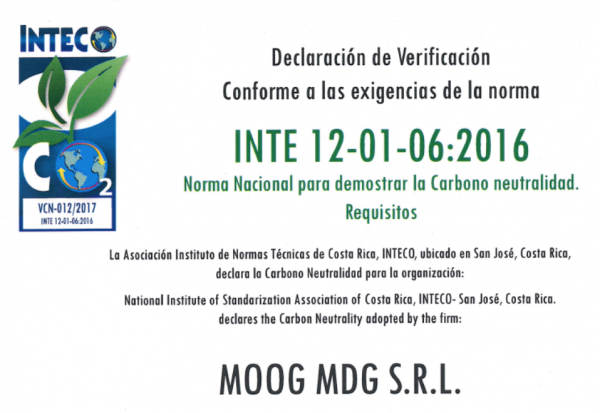 As part of this environmental commitment, the organization has submitted its operations for the second consecutive year to the greenhouse gas verification process to the Technical Standards Institute of Costa Rica, with the INTE standard 12-01-06: 2016 National Standard to demonstrate Carbon Neutrality. Requirements, for all manufacturing activities. After this process, the Climate Change Directorate of the Ministry of Environment and Energy of Costa Rica has declared Moog Medical as a Carbon Neutral company; maintaining itself as the only company in Coyol Free Zone with this certification. This result has been obtained due to the commitment and daily effort of all employees to reduce the production of greenhouse emissions as much as possible. At Moog Medical, the Environment, Health and Occupational Safety (EHS) are fundamental pillars, so all efforts remain focused on preventing negative impacts on the Environment. We keep growing and reaching great achievements!